DOT READY! Great for local and long hauls! 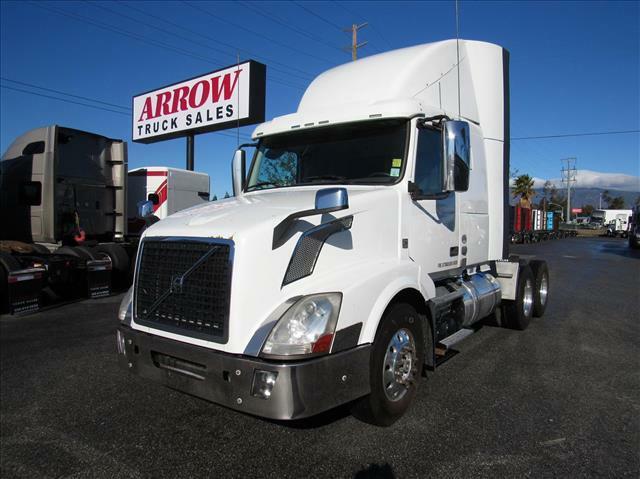 Single bunk sleeper with Volvo VED13 power, 10 speed manual transmission, fresh oil change, DOT ready and affordable! Ask about our Extended Warranties and other products we offer for extra peace of mind!